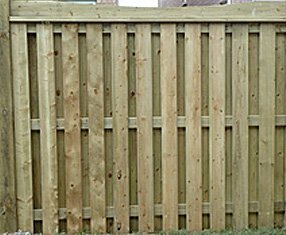 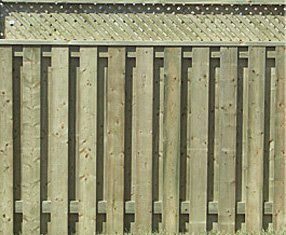 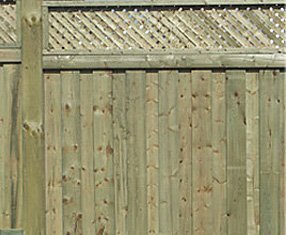 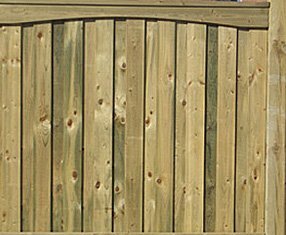 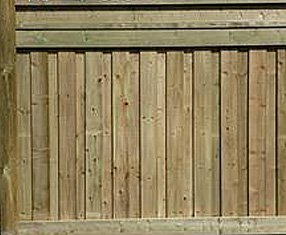 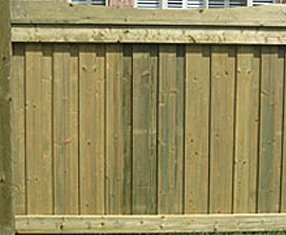 At Global Alliance Home Improvement Products, all our fence styles are available in your choice of materials, including cedar, fir and spruce as well as brown or green treated lumber. 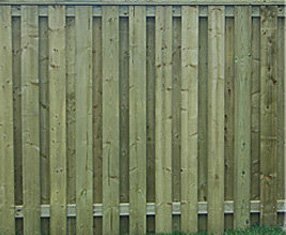 Our premium timber is construction grade, making it insect-resistant and built to sustain weather conditions. 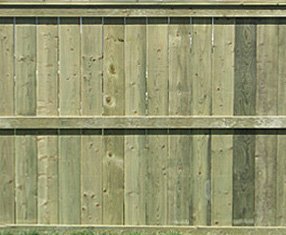 Contact our professional fence installers at Global Alliance at (877) 926-9997 to discuss which fence option is best suited for your yard.